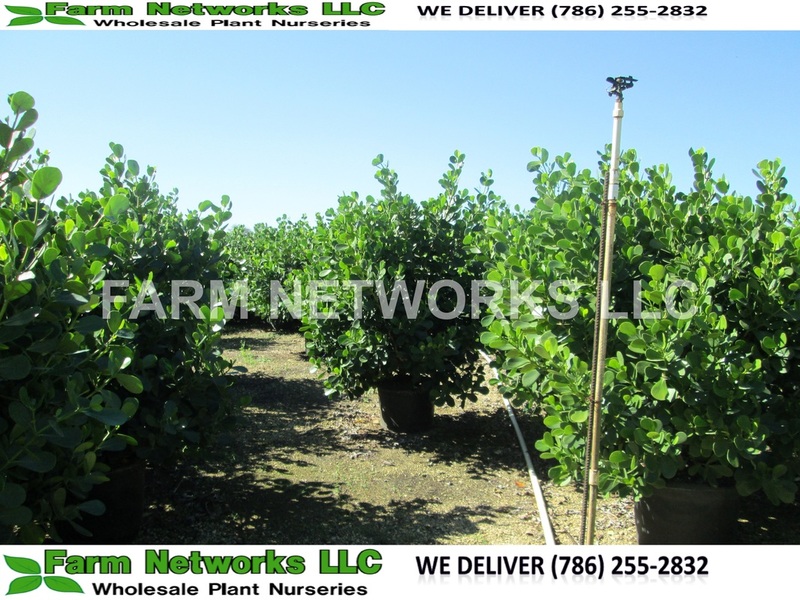 A 25 Gallon clusia guttifera will provide you with the instant gratification to block out and provide a mature and elegant priacy hedge. If you are looking for immediate effects on your hedge a 25 gallon clusia is ideal as they already come big enough to offer you privacy and completely protect your yard. 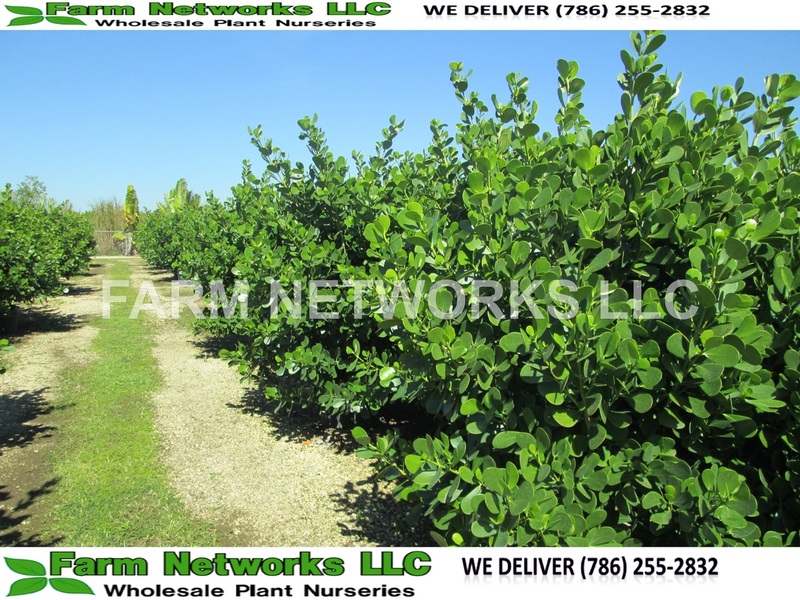 Our 25G clusias at farm networks range from 7-8 feet tall on average and provide you with the coverage instantly for a gorgeous and perfect privacy hedge. 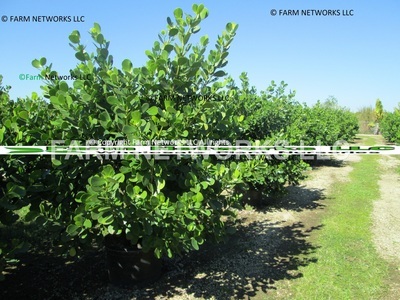 Clusias are drought tolerant hedges that do great in our south florida soil, they love our heat and rainfall. 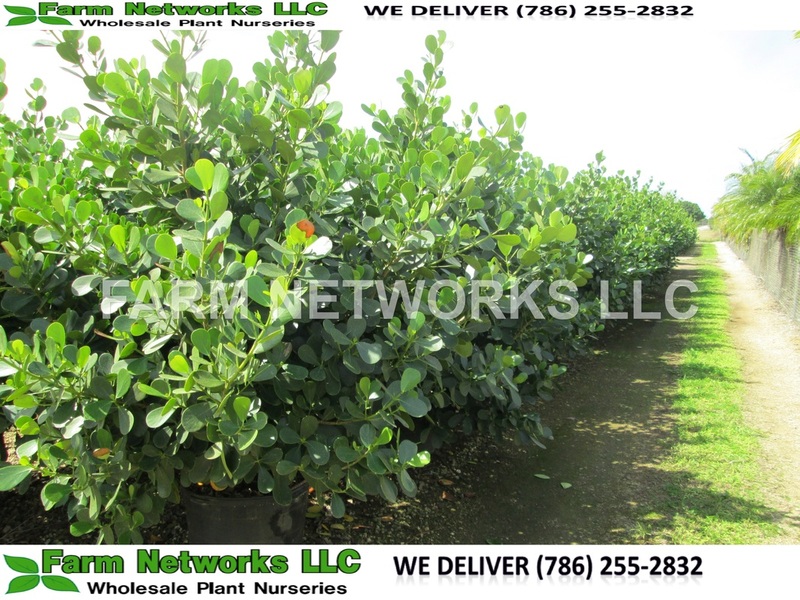 The 25 gallon clusia guttifera is an instant fix to block out the neighbor or give your house the privacy you need. 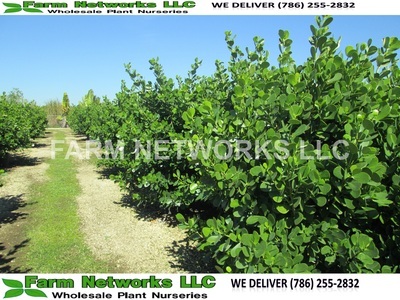 The 25G small leaf clusias already come big enough to block and give you the privacy you need will still being small enough to shape into the hedge you want, your ideal hedge. The recommended spacing on the 25 Gallon Clusia guttifera or small leaf clusia is 4 feet apart from each other. The best way to install your 25 gallon clusias is by opening up a trench and placing them next to each other. Clusias have become very popular in south florida for many reasons. 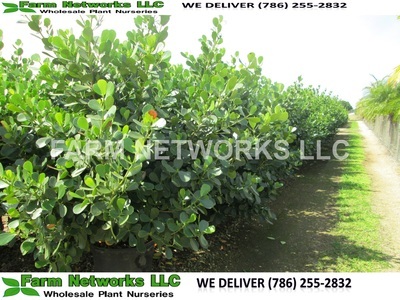 Coral Gables neighborhoods are lined with small leaf clusia and they are a best seller in Palm Beach and Broward County as well.